We understand how important your family’s health is to you. 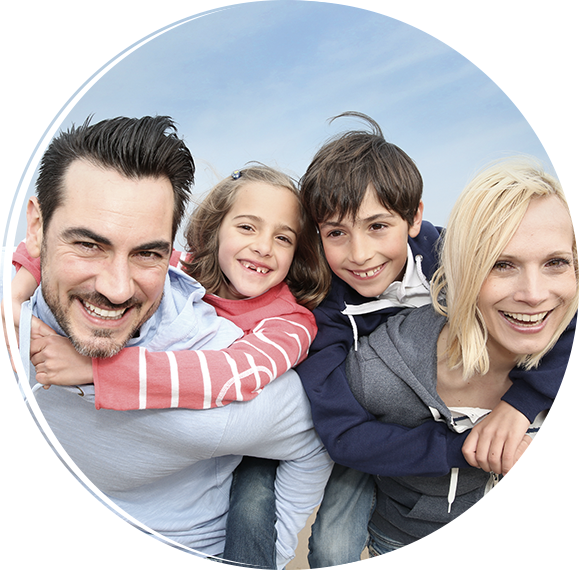 At Bayside Smiles Family Dental Clinic we offer quality dental care for all ages, in a modern and comfortable setting. You can rest assured that when you visit us you will be provided with a thorough explanation of our findings, as well as a comprehensive range of appropriate treatments that suit your budget. Ask us about touring our facility to see how seriously we take your family’s health and safety. We provide high quality dentistry to the Melbourne Bayside Suburbs of Black Rock, Beaumaris, Sandringham, Cheltenham, Highett, Parkdale, Hampton, Mentone, Mordialloc, Brighton, East Brighton and beyond. 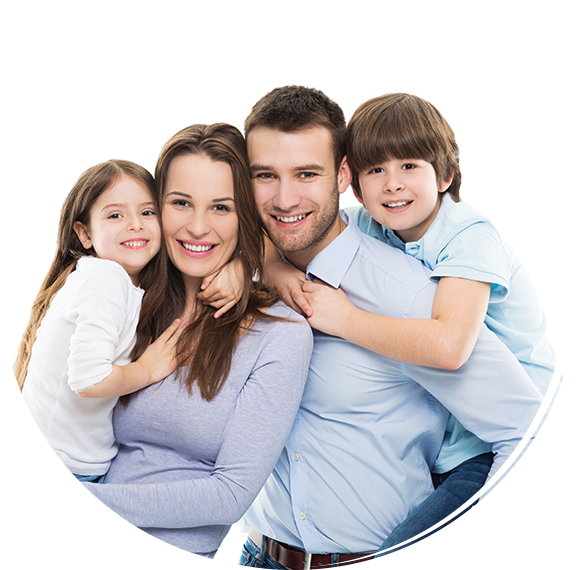 Our friendly dentists in Melbourne provide general, cosmetic, emergency, children’s and family dentistry. Services include implants, crowns, bridges, veneers, whitening (Zoom and take home), root canal treatment, jaw pain relief, wisdom tooth assessment, orthodontic assessment (including Invisalign) and white fillings. 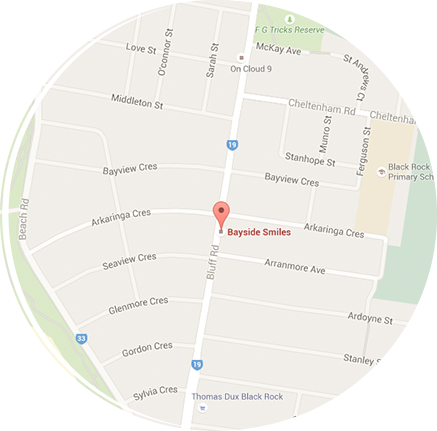 Bayside Smiles are a family-orientated dental practice. We take care of all generations— children to teens, parents and grandparents. Patients and their family become a part of our family - we love watching the kids grow and sharing stories. We want our patients to have a good set of teeth and a nice smile for the rest of their life. The focus on longevity requires expert care in specialised areas of dentistry. We have a carefully selected group of specialists that we have worked with for years to ensure we can achieve such success with more complex treatments. You've found a dentist who will care for you and your family for the rest of your life in a comfortable and welcoming environment. Come and share a laugh, smile and relax. At Bayside Smiles we strive to provide a modern, holistic approach that is tailored to each individual’s requirements. We are always thorough and meticulous whilst being caring, gentle and compassionate. Our patients are not a set of teeth to us. We get to know the whole person before beginning any dental work. The first thing we will do is address any concerns or anxieties you may have so we can build a long-term relationship based on mutual trust. We undertake extensive training to ensure that we have the knowledge to expertly provide a tailored treatment plan that caters for your needs and wants in the most appropriate fashion. We maintain our equipment, invest in new materials and equipment when they are proven by research, and have a state of the art sterilisation facility to ensure we can provide the very best dental care in Melbourne for our patients. If you would like to know more, or to book an appointment, contact us.